Every extra dollar helps and farmers and cotton farmers who used Stoneville cotton seed varieties are thankful for the average of an extra $27 per acre than other cotton seed brands. Farmers who used Stoneville in conjunction with Liberty herbicides are seeing especially high returns. Stoneville varieties are helping farmers during a season where margins are unusually narrow. 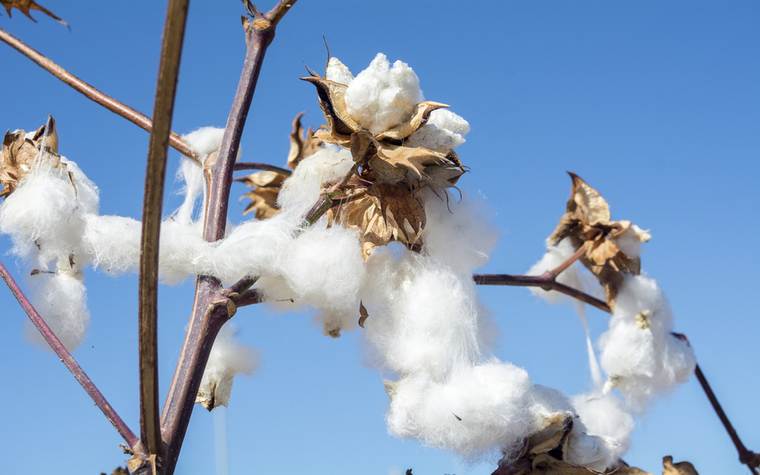 Stoneville cotton seed is one of the varieties of cotton seeds offered by Bayer Crop Science. Want to get notified whenever we write about Bayer Crop Science ? Next time we write about Bayer Crop Science, we'll email you a link to the story. You may edit your settings or unsubscribe at any time.